Last month we ran a hugely successful roller banner offer for our customers. Having struck a deal with our supplier for cut price premium banners we were fortunate enough to almost halve the price of the roll up banners for the entire month. This was a great opportunity for our customers to pick up a genuinely great deal on a cheap roller banner. This happened to coincide with a number of the great wedding shows that were happening around the province including the great Quirky Wedding Show which was held yesterday in the Waterfront Hall. To say we looked after a few of the exhibitors with design and print would be an understatement and the queue out the Kaizen door on Friday at one stage totalled 10. But everyone was looked after and not a single customer let down. Even the flyer printing order that came in after 5.00pm was accommodated. Why? 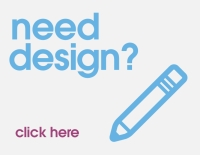 Because we understand the value of that little bit of paper to your business, what it can bring and what it can provide to your company in terms of new business. 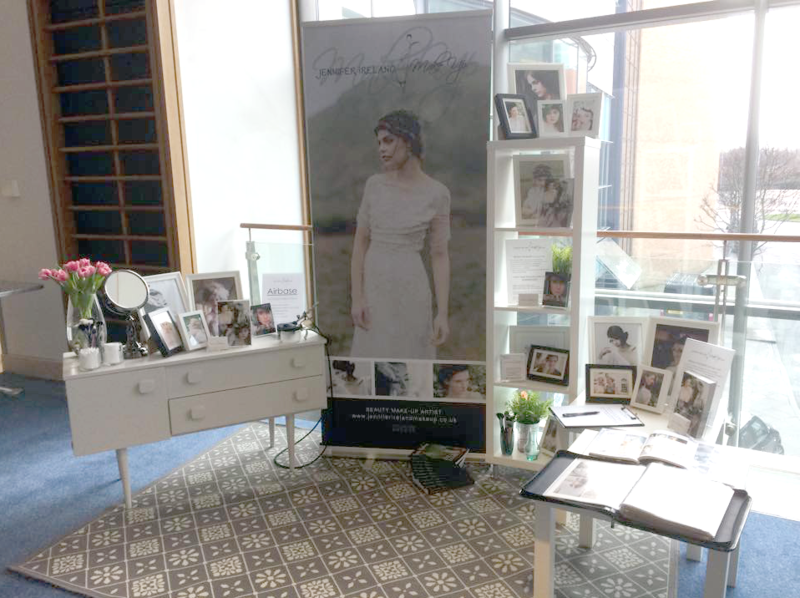 The Quirky Wedding show is â€œThe Alternative Wedding Fairâ€ and since 2011 they have been helping couples pair up with amazing wedding suppliers. We know many of the exhibitors personally and they all in their respective fields provide a super service. From Make Up Artists to Wedding Stationery, Wedding Cars and Vintage Hair Stylists, the Quirky Wedding Show is an amazing fair to find the most amazing wedding suppliers.